Coffee Promotion, Export and Roasting is at the heart of what we do. We are your direct origin of Rwanda's speciality coffees. 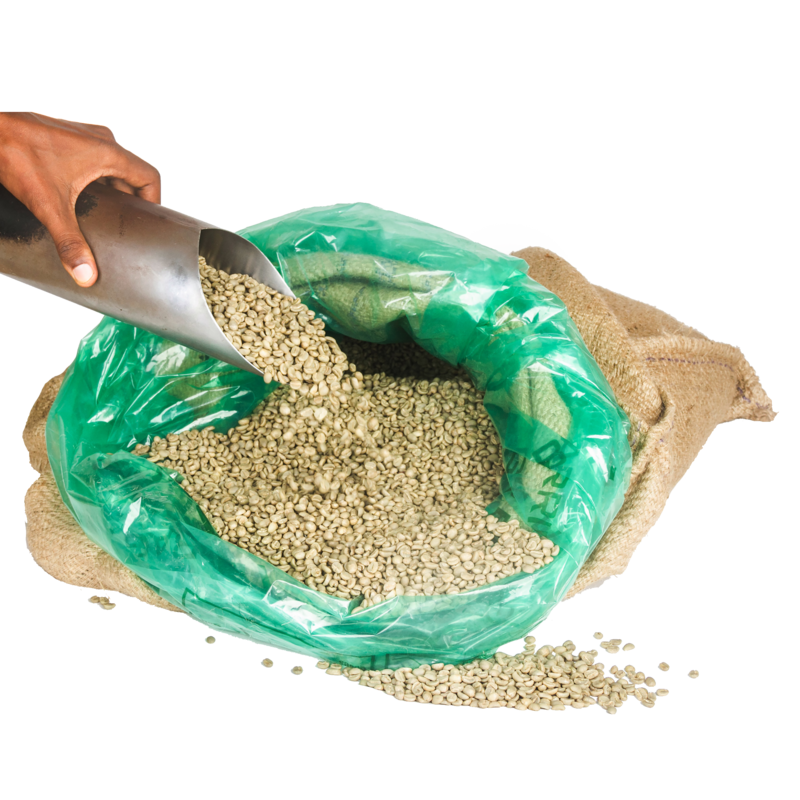 We produce and export green coffee beans that originate from the fertile soils of Rwanda. our farmers operates from 6 growing regions of the country making our coffee taste and flavors unique. we utilize certified growing and processing methods to ensure every bean will be a result of speciality taste. 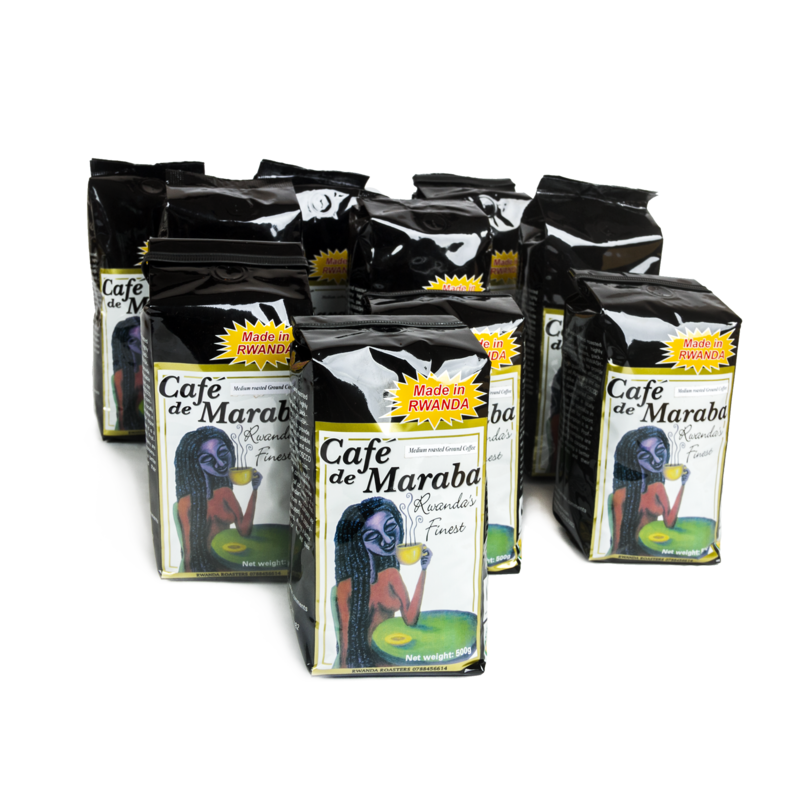 Cafe de Maraba is known as the world's first Rwandan specialty coffee. Grown by Abahuzamugambi ba kawa (United for coffee) farmers cooperative in the southern region of Rwanda, Cafe de maraba is roasted by Rwashoscco in small batches following well etablished roasting profile. Angelique's Finest is a specialty coffee, that is grown in the volcanic mountains of Rwanda, from seed to cup produced by women. This arabica coffee is marked by a soft sweetness, a touch of chocolate and a hint of citrus. 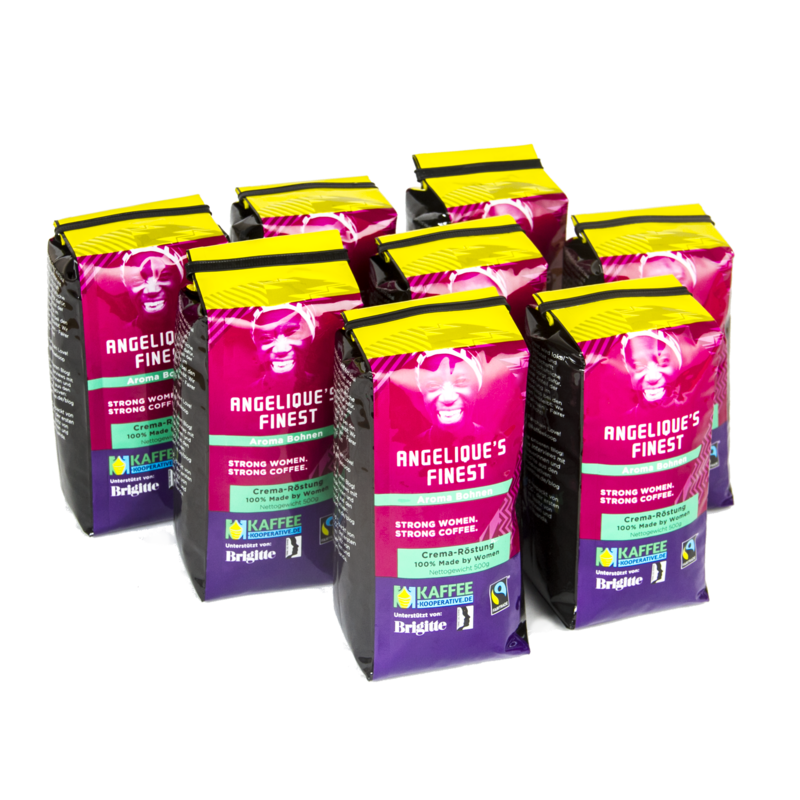 Angelique's Finest is Fairtrade certified and all profits from the sale are being returned to the cooperative to support independence and participation by women and their families.